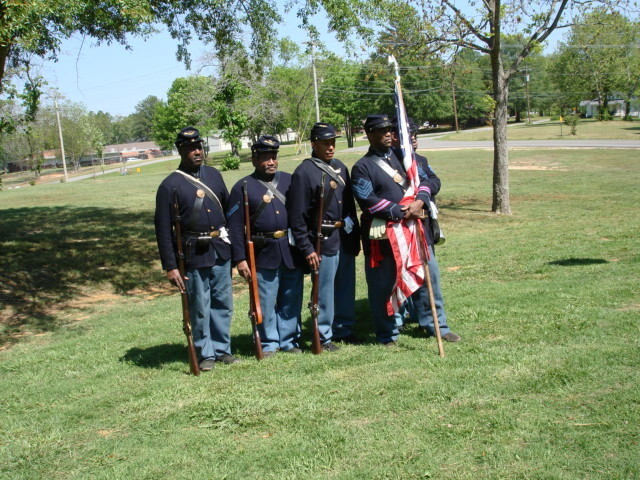 Please find attached photos of our trip to Corinth, Mississippi on Saturday, May 19, 2007. 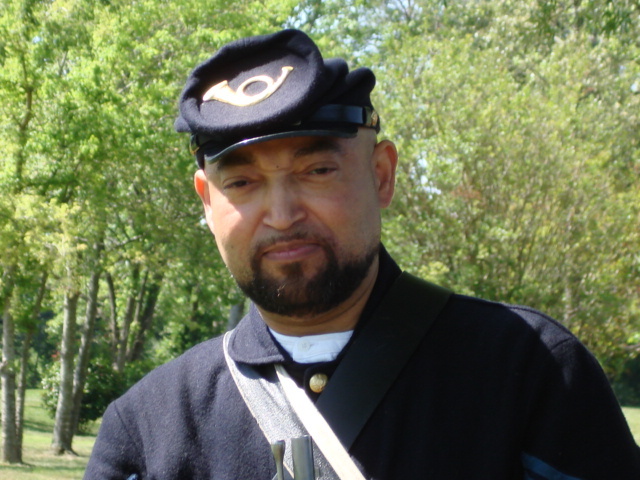 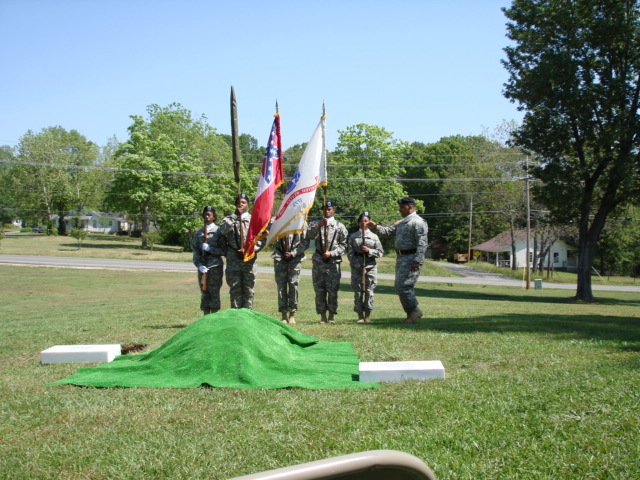 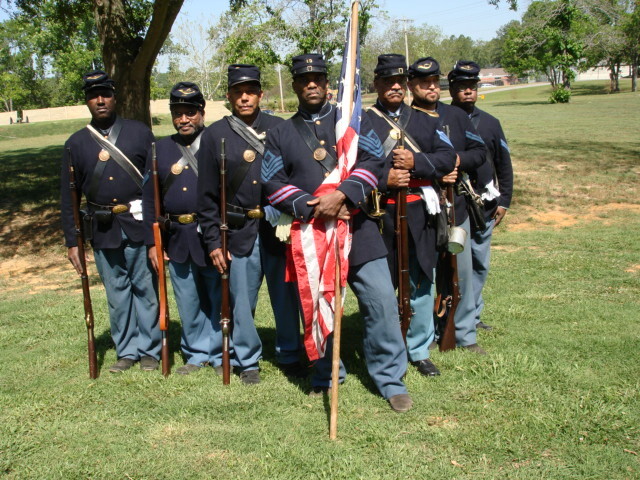 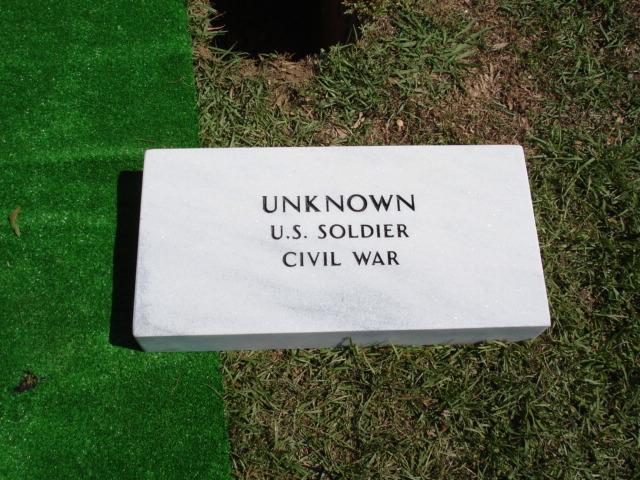 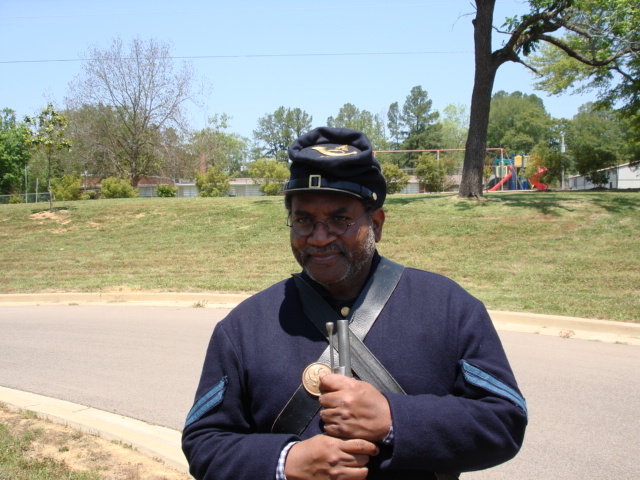 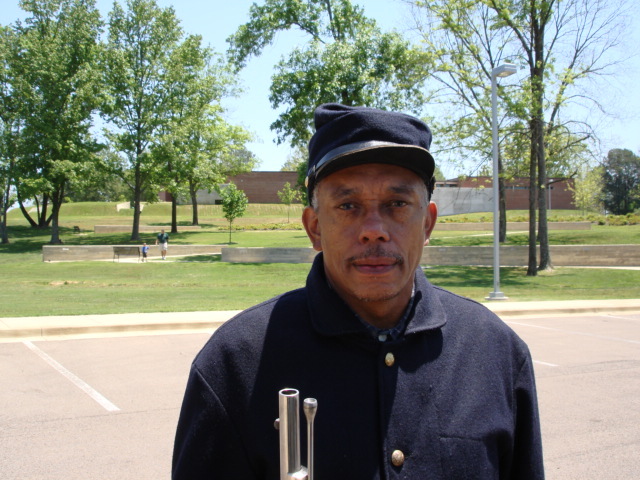 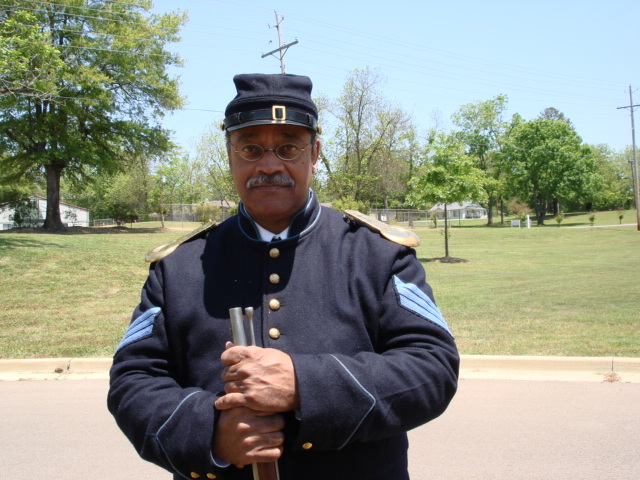 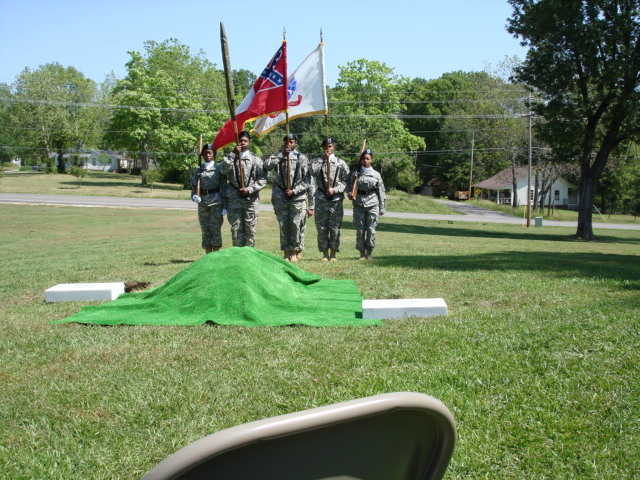 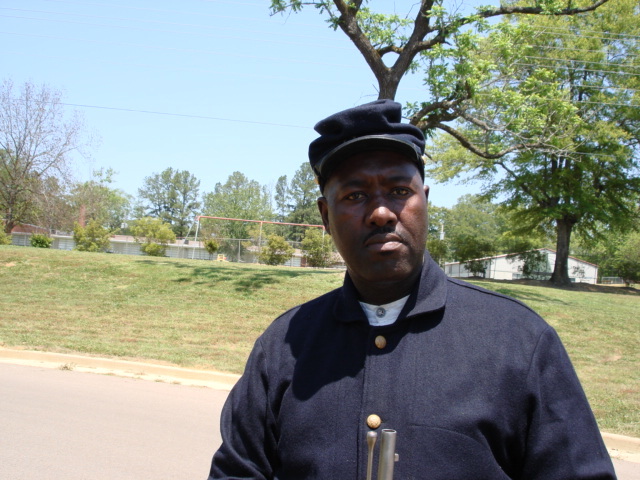 The National Park Service ask the 13th to participate in reinterment services for a unknown USCT and a white soldier whose remains where discovered at Battery Robinett near the interpretive center which was opened three years ago. 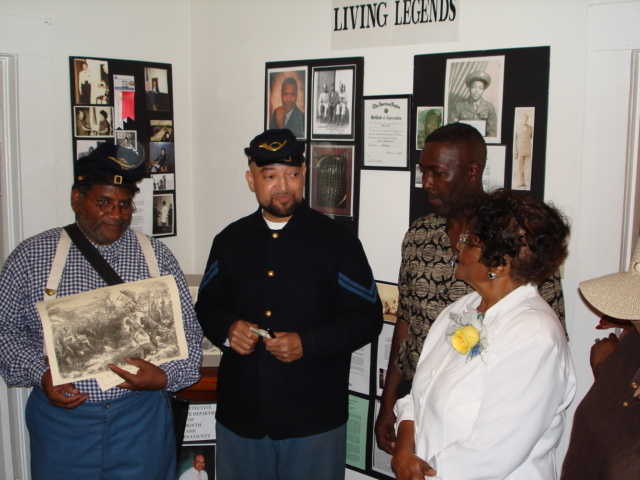 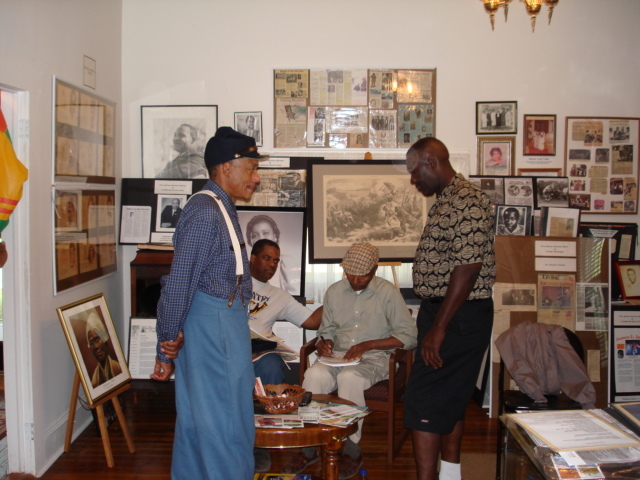 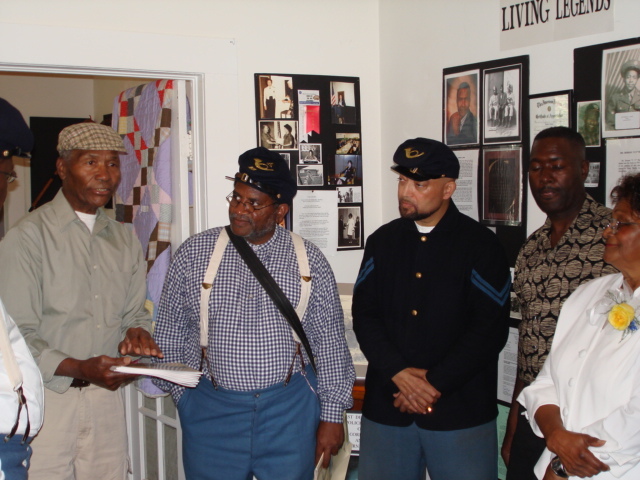 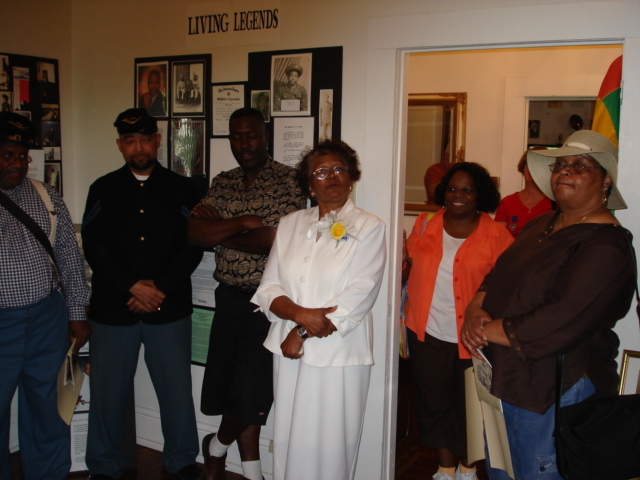 A second group of pictures showing our visit to the Black History Museum at Corinth. 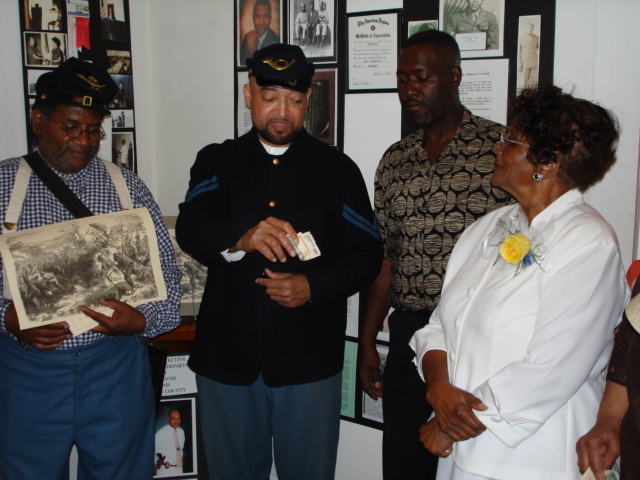 While there we presented a small donation to their struggling efforts. 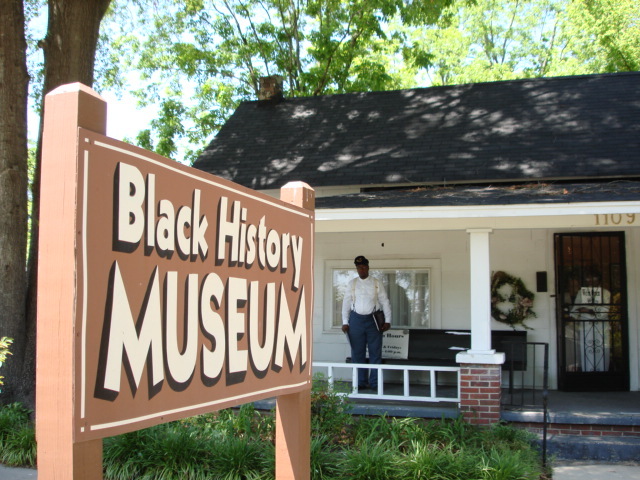 I would encourage anyone visiting Corinth to visit the museum.